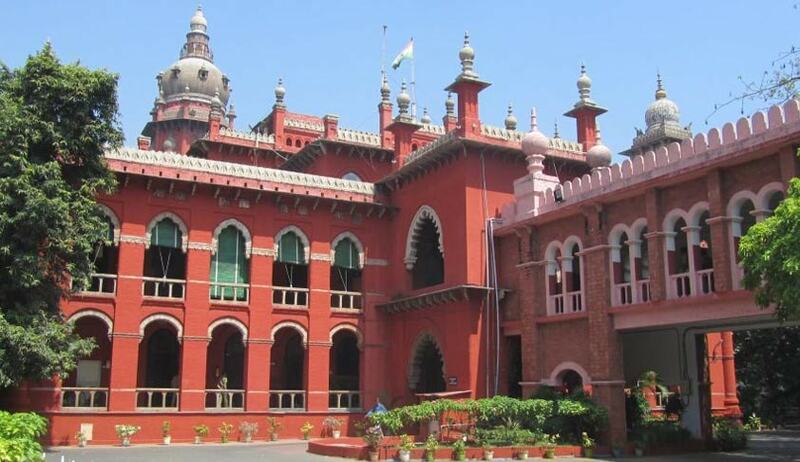 The Madras High Court rejected a public interest litigation challenging the issue of licences to certain fireworks units despite their alleged violation of safety norms stipulated under the Explosive Rules 2008. The PIL was filed by one P. Eswarasamy against certain fireworks units at V. Chockalingapuram at Sivakasi taluk in Virudhunagar district, alleging that the units did not maintain the prescribed distance of 200 m between each factory. The petitioner challenged the grant of explosive licence to the units despite the violations. They backed their claims on the report of an Advocate Commissioner appointed for the purpose that pointed out violation of prescribed safety distance. The division bench of Justice S. Nagamuthu and Justice M.V. Muralidaran rejected the claims and gave credence to the report of the Deputy Chief Controller of Explosives, which stated that ‘the distance between factory to factory was found to be 200m measured from fence to fence. The storehouse for fireworks is maintaining the distance norms on all the four sides. It is observed that storehouse for fireworks and manufacturing units mentioned above are within the norms of the Explosives Rules, 2008’.